A Google search of “Salon Suites Mansfield” will net you limited results, but it will net you the only result you really need, and that is Salon & Spa Galleria. Call us! (817) 823-7105 . . . that’s the phone number which will unlock your business potential. Salon & Spa Galleria is so much more than salon suites Mansfield. Salon and Spa Galleria, as a matter of fact, is basically a turnkey opportunity for those talented beauty professionals who just don’t have the cash necessary to open their own beauty salon. Under our business plan, you provide the expertise and talent, and we provide everything else you need. Here’s how it works with our salon booth rentals. Instead of leasing a retail space for an entire beauty salon, you rent a single luxury salon suite at Salon & Spa Galleria. After all, it’s your business, so why not just run a business big enough for you, but not so large that you are paying for unnecessary retail space? Commercial real estate is expensive, but salon suites with Salon & Spa Galleria can be leased for as little as $50 per week, depending on location. And yes, Mansfield is one of those locations, 5100 W. Sublett Rd, just off of Highways 287 and 20, in the heart of some serious commercial and retail activity. In addition to Mansfield, Salon & Spa Galleria has locations servicing Fort Worth, Grapevine, Arlington, Bedford, South Alliance, and soon Lake Worth. But back to how it works at Salon and Spa Galleria. 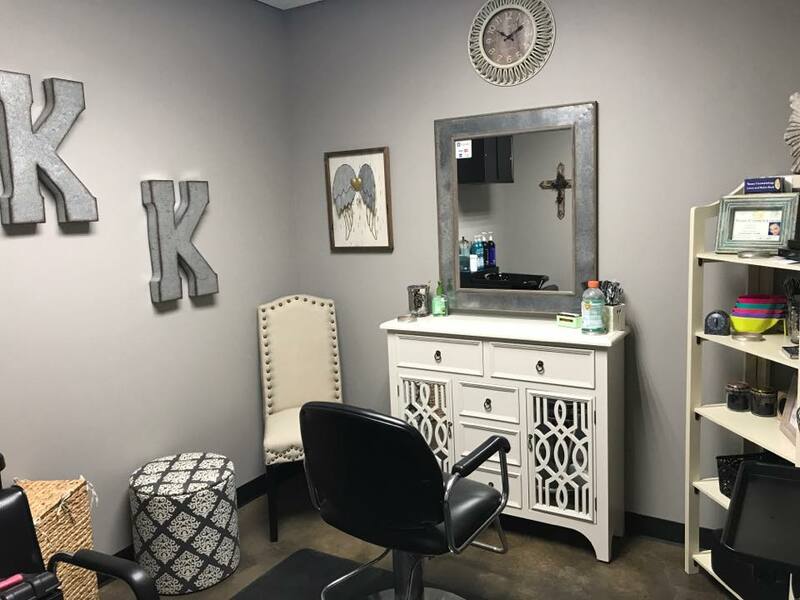 The other major expense in opening your own beauty shop is equipment, but at Salon & Spa Galleria, we provide state-of-the-art equipment for every one of our salon suites Mansfield. The equipment is included as part of the lease payment. We also pay the utilities. We also pay for a full-time concierge, a helpful staff, security monitoring, HDTV, WiFi, and a marketing package which includes a press release and a web page just for you. In short, we provide everything you need to succeed other than your talent, which we assume you can provide in spades. All for as little as $50 per week in select locations! Read that again . . . all for as little as $50 per week in select locations! Allow us to give you that address again: 5100 W. Sublett Rd. Call us and set up an appointment to see Salon & Spa Galleria. Talk to our friendly staff. Talk to other beauty professionals working at that location. Get their opinions of Salon & Spa Galleria. Check out the Better Business Bureau. Compare our business plan and our amenities against those of other salon suite leasing. We are convinced that if you do all that, you will come to the only logical decision: Salon & Spa Galleria. We are open right now. Make that call. (817) 823-7105 is the number which will unlock your future. When it comes to salon suites Mansfield, the only name you need to remember is Salon & Spa Galleria, the industry standard everyone else is trying to match.